Signed memorabilia from a large variety of teams and sports. We offer a bespoke framing service which will leave you satisfied every time. 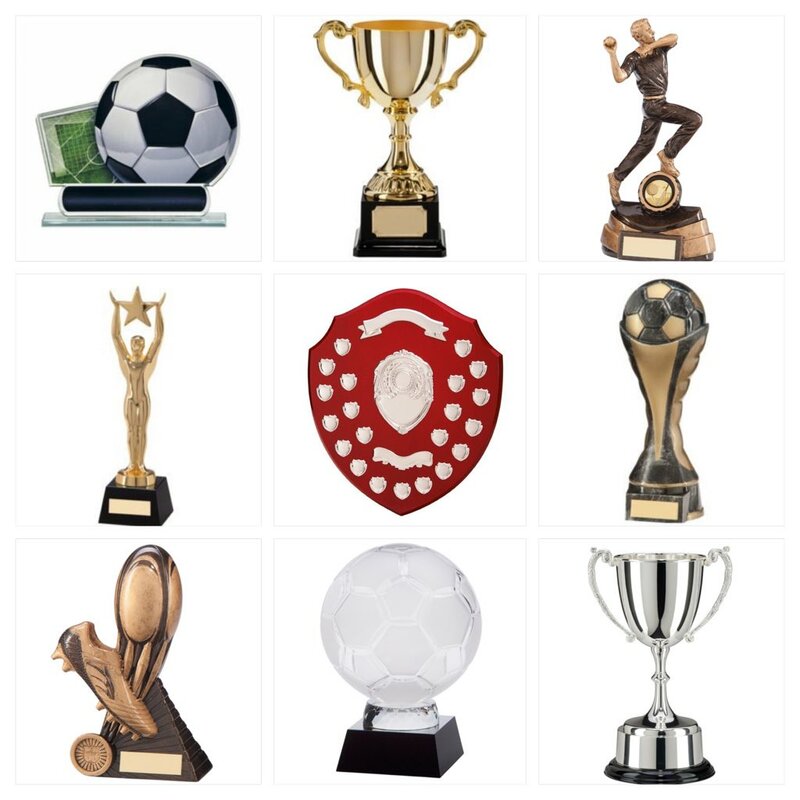 We have a wide range of trophies and medals for every sport. We have a wide range of speakers that you can hire for your event. 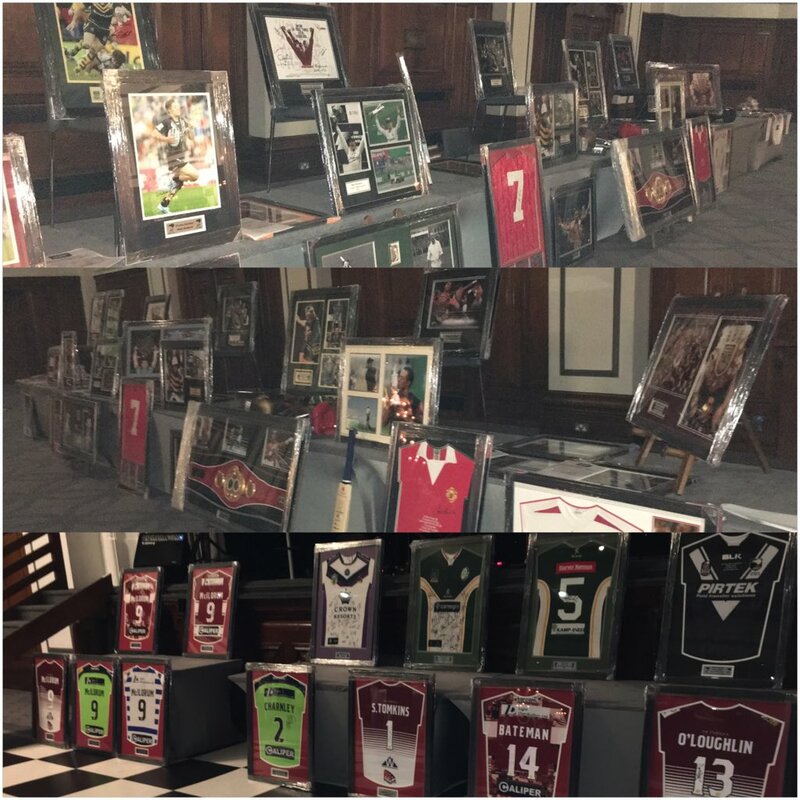 Since launching in 2006, Sporting Image has become one of the leading suppliers of authentic, signed sports memorabilia in the UK. 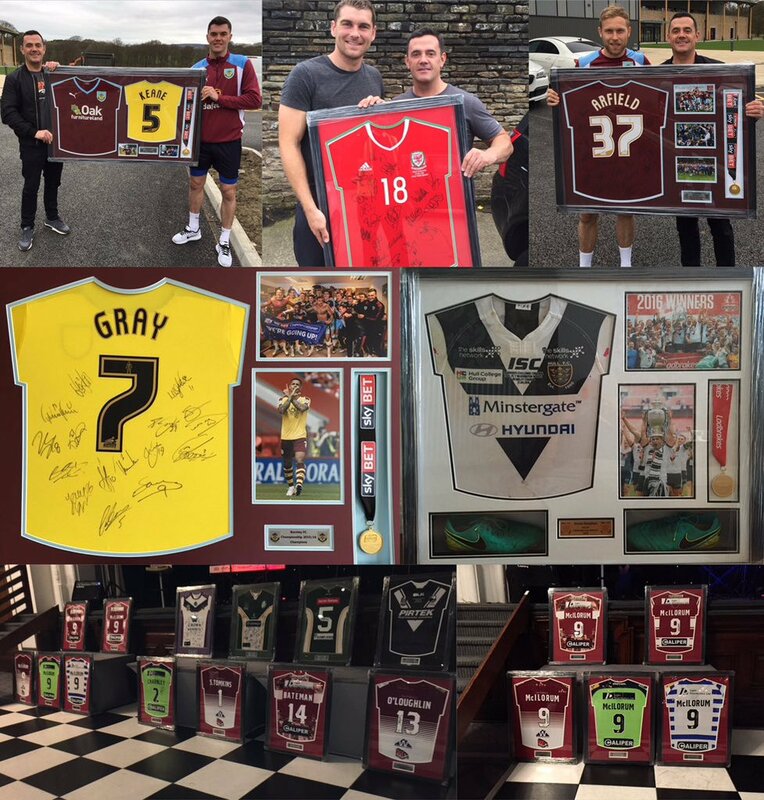 Our extensive network of contacts across the sporting world and the great relationships that we’ve created with some of the UK’s top sporting stars has allowed us to secure some pretty impressive items of sports memorabilia for our valued clients. 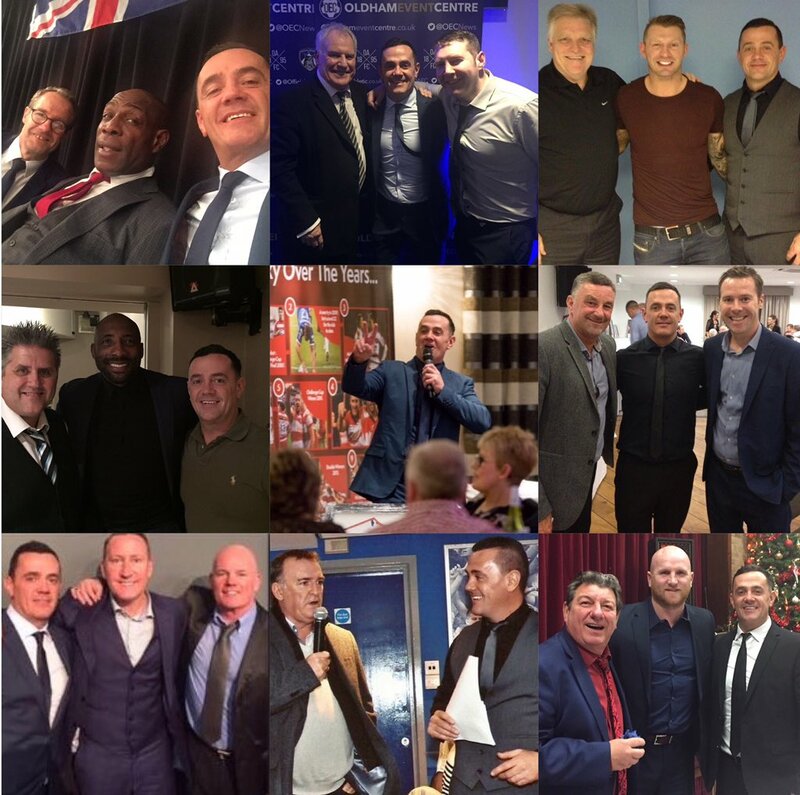 While our history is strongly rooted in signed memorabilia, our offering has grown to include a range of complementary services, which we provide to clients in Greater Manchester, throughout the UK and Overseas.